Innovation and implementation is our difference. An oil refinery had accumulated a significant quantity of waste crude oil 'slops', primarily from tank clean outs for integrity inspections. The existing management and treatment for disposal was via incineration. The commercial case for processing existing waste oil and using it either as refinery feedstock or a blended diesel substitute is typically very strong, with initial capital payback usually achieved in less than 12 months. Not only is the cost of disposal reduced, but the associated costs of handling and transport of waste oil off-site are eliminated. From a sustainability and social-licence-to-operate perspective, this translates to more trucks off the road for waste removal, fewer deliveries of diesel and greenhouse gas emission reduction. Project outcome: Phase 1 successful; currently expanding scope of operations. Carbon regeneration is a key component in the gold extraction process. The client's remote operation utilized a regeneration kiln fired by diesel from the site's mining fleet fuel supply. Waste oil is generated onsite from heavy and light vehicles (engine, transmission and hydraulic oil), diesel generators and fixed plant (gear boxes). 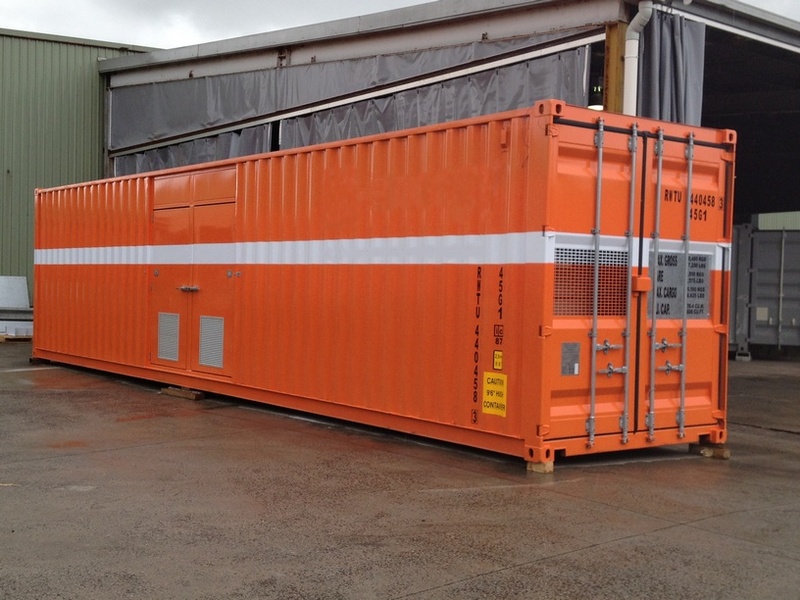 This waste oil not only had a disposal cost, but also incurred associated costs with handling and transport off-site. This meant more truck movements for waste oil removal and additional diesel deliveries, with the associated sustainability and social-licence-to-operate impacts. CREATENERGYe developed a containerised waste oil reprocessing unit that produces fuel suitable for immediate blending with diesel and use in the client's carbon regeneration kiln. Project outcome: Currently in commissioning. 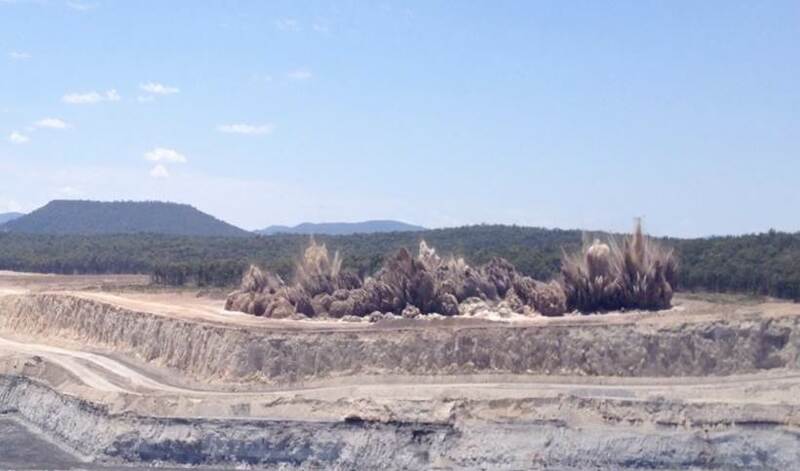 CREATENERGYe has been working with a major third-party blasting contractor for the past three years to develop, test and implement the process for onsite/in-situ processing of waste oil for use as a diesel substitute in blasting. The commercial case for processing existing waste oil and using it as a substitute for diesel in ANFO is very strong, with initial capital payback usually achieved in less than 12 months, or 'per litre' substitution solutions well below diesel rates. Project outcome: The CREATENERGYe oil processing unit is currently being rolled out to mine sites seeking cost down solutions. 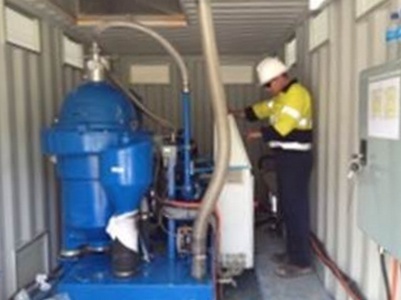 On-the ground delivery of the client's Waste Strategy at multiple remote locations in Australia and PNG. 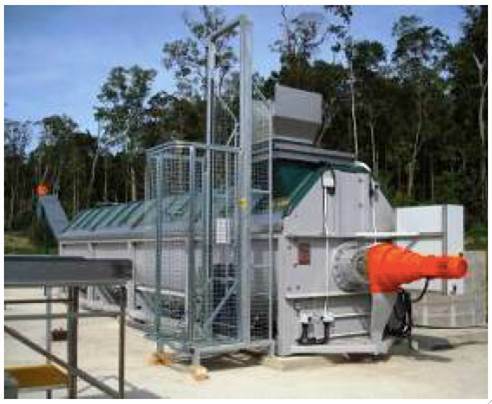 Waste project implementation, support and equipment supply. CREATENERGYe holds an Australian Financial Services Licence (AFSL # 429 473) to provide advice to wholesale clients regarding carbon units, Australian Carbon Credit Units, and Eligible International Emission Units. Carbon liability assessment for a major fuel supplier – supporting the client's successful bid for a major mining organisation's diesel tender. 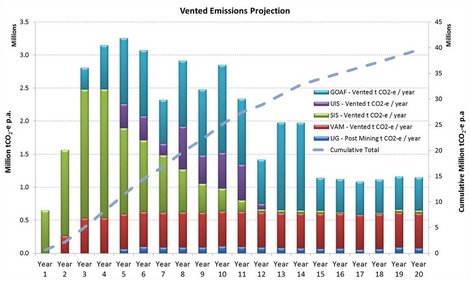 This required development of an Australian emissions model, supplier-client emissions model, and supplier-client emissions reduction opportunity model. Financial and technical modelling of an integrated coal seam methane solution package that included flaring, gas fired power generation, and a micro-LNG plant. 20 year project value ~$500 million (cumulative), identified client savings ~$300 million (cumulative). 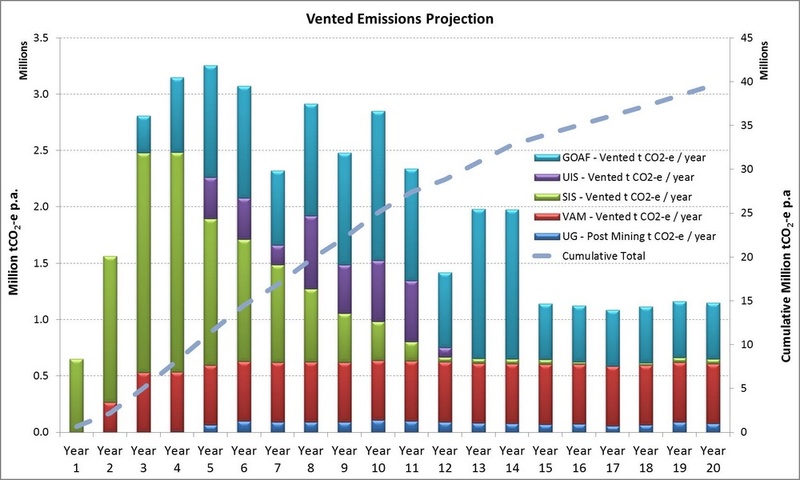 Development of carbon liability model for a major coal asset, including assessment of abatement scenarios. Direct and indirect cumulative impact ~$250 million over life of mine. Development of carbon liability model for a greenfield open cut project, including assessment of alternate energy scenarios. Direct and indirect cumulative impact ~$80 million. 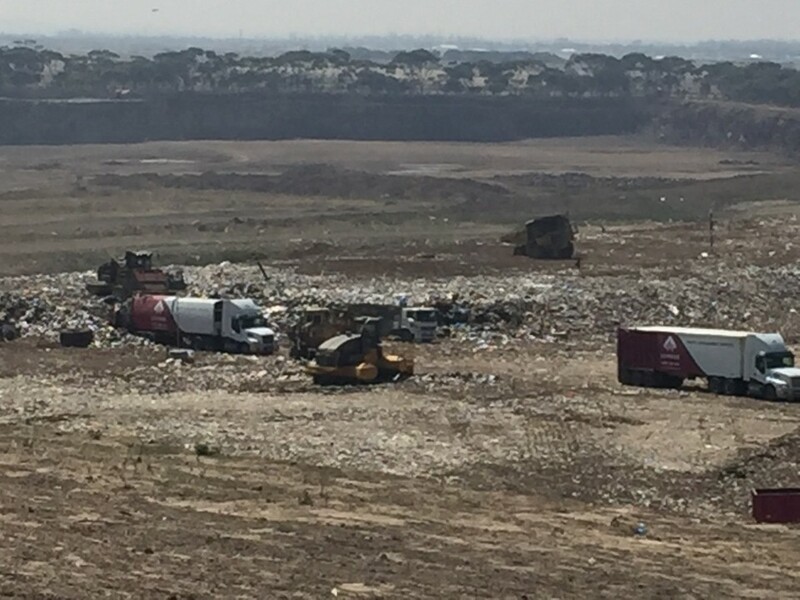 CREATENERGYe worked with a Local Council in Metropolitan Melbourne to determine the Business Case for a Waste to Energy solution based on Council waste levels and goals. 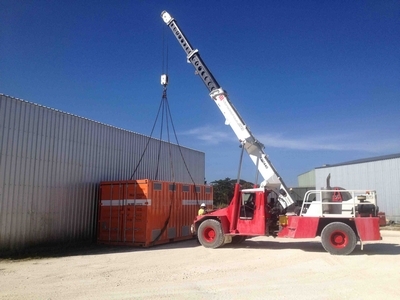 The Council currently owns its landfill, which accepts waste from its own and other regions. CREATENERGYe worked with council to determine the volumes of waste that they felt comfortable in dedicating to a Waste to Energy solution, as well as the goals they had for the solution, including; scalability, environmental and economic outcomes, technology type, emission levels and community concerns. 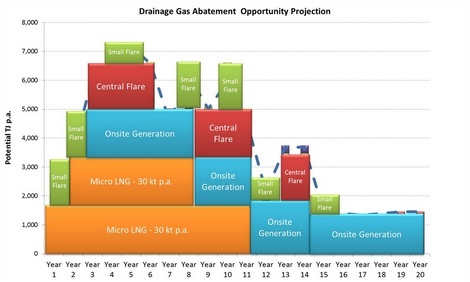 Project outcome: CREATENERGYe was able to use all of this information to present 5 options for the Council to choose from. Council was then able to progress the desired, economically-viable solution forward for tender.